Spring returns to South Central Michigan. Grass grows, trees are leafing, and beautiful flowers bring us their sweet fragrance. But that’s not the only thing we smell. Come along as we follow the stench on this very stinky Royal Wedding weekend. 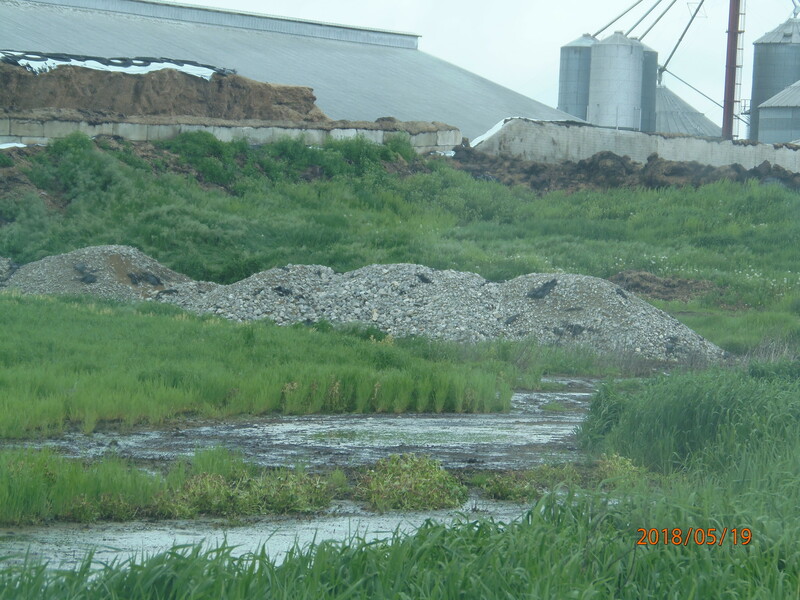 May 19, 2018– Halliwill/New Flevo/Van Brunt manure and compost stockpile on Forrister Rd. Heavy consistent rain in this area and no containment means repeated runoff onto the roadway and into the ditch throughout the year. This is an on-going problem at this location. May 19, 2018– First clue = the stench. 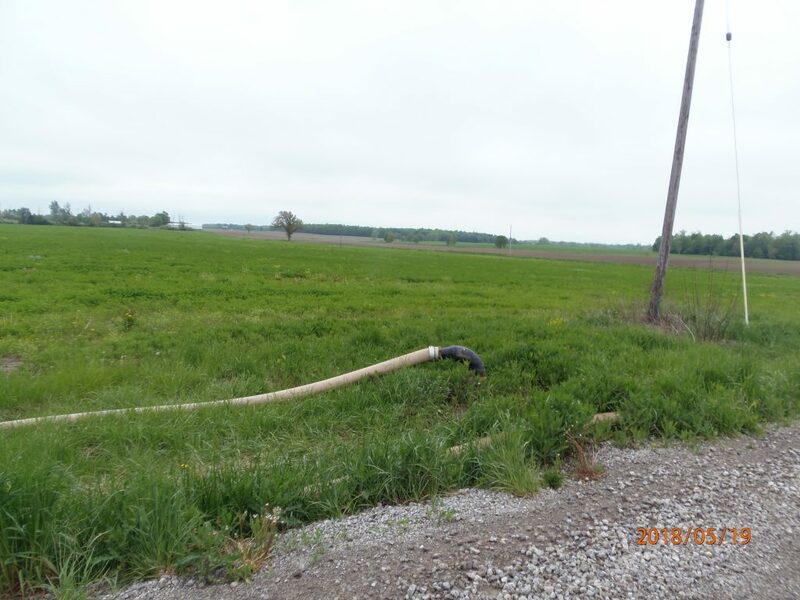 Second clue = a hose, called a manure dragline, used to carry liquid manure from a lagoon or dumpbox to the application equipment. Here you see a black dragline at the top center, going towards the left of the picture. But where is it going? Follow the stench and the dragline, see photo below. May 19, 2018– The black dragline hose (from photo directly above) is connected to the yellow dragline hose, the yellow hose is connected to the applicator, and the applicator is connected to the tractor. (Hmm, that sounds like it could be a song.) Simple to find, you don’t need stacks of research papers, fancy scientific models, or high tech equipment. Just need noses and eyes. 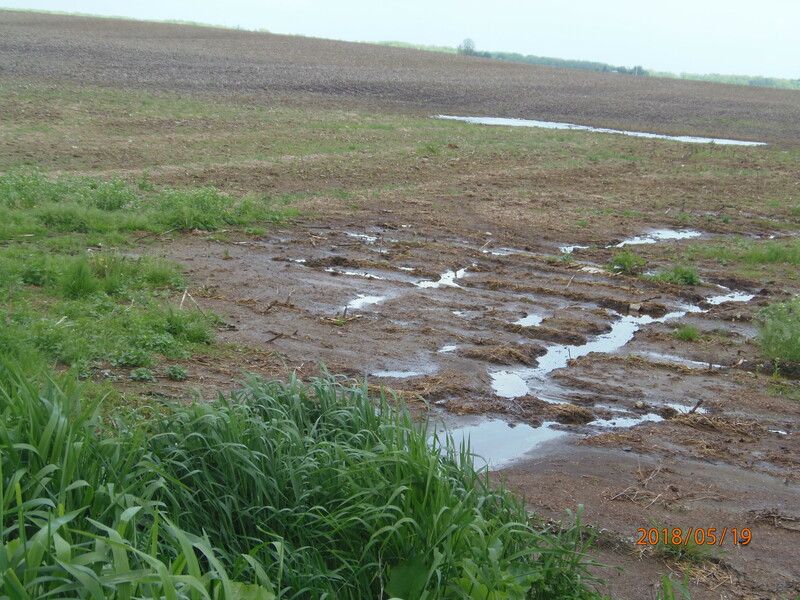 This field is in New Flevo’s nutrient management plan. Water is ponding in the field. Running heavy farm equipment over saturated soil compacts it, which is a bad thing. Applying liquid manure to saturated soil is even worse, because it just goes down into the drain tile or runs off the field. May 19, 2018– Another clue! Dragline on Haley Rd., across from Hoffland facility. Where is it coming from? May 19, 2018– It’s coming from this. Pipeline runs underground, from the manure lagoon, under the road, to this connection point. 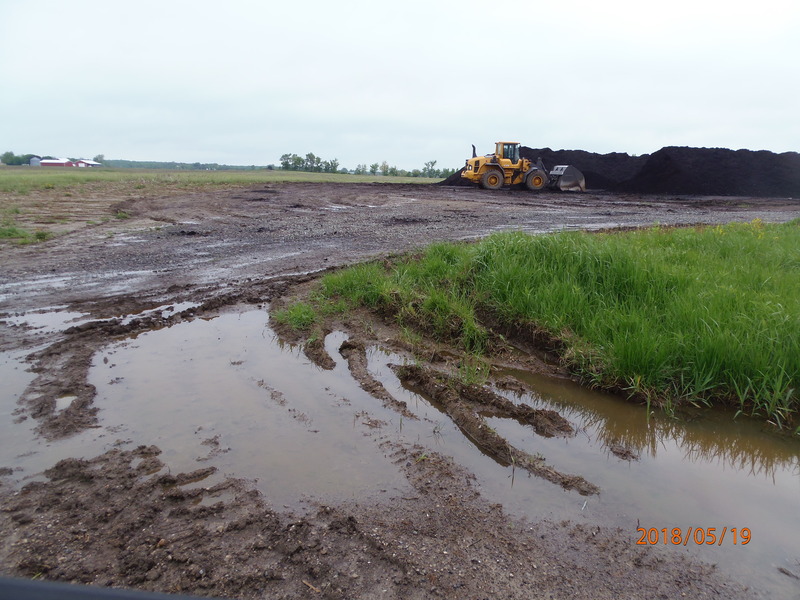 The other end of the dragline is connected to the manure application equipment. Haley Rd., just across from Hoffland CAFO. 19, 2018– Terrehaven pen (behind silos). Fence panels missing, manure piling up outside of containment area, just before the corner of the pen. 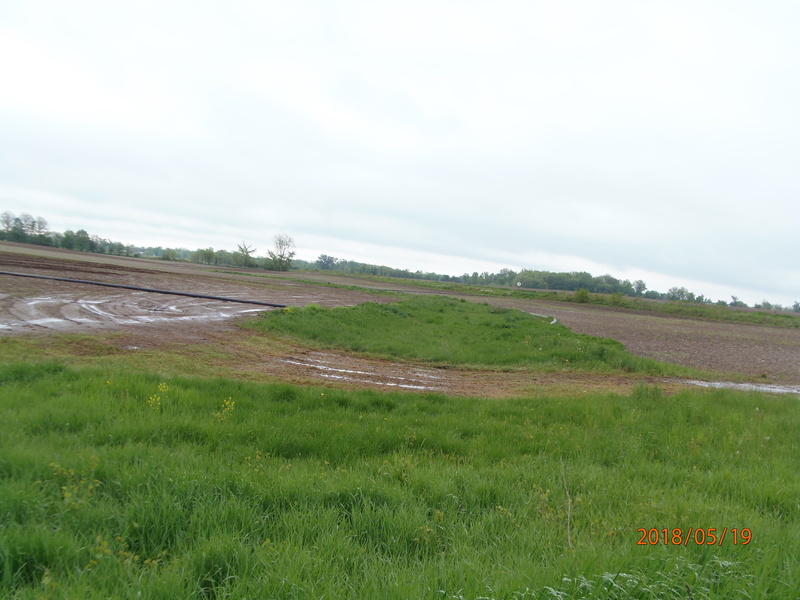 This CAFO has been under a Consent Order since Nov. 6, 2013. 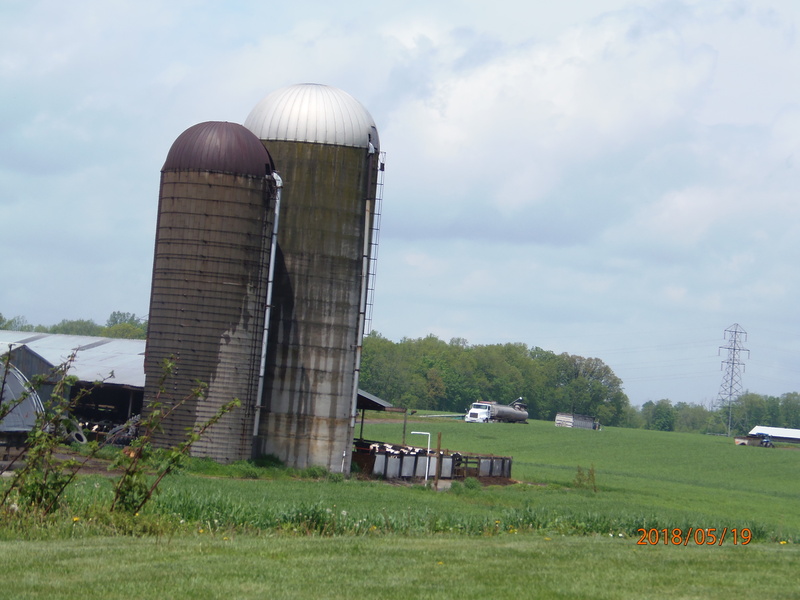 May 19, 2018– Terrehaven back barns. Are those manure piles outside of the containment bunkers? 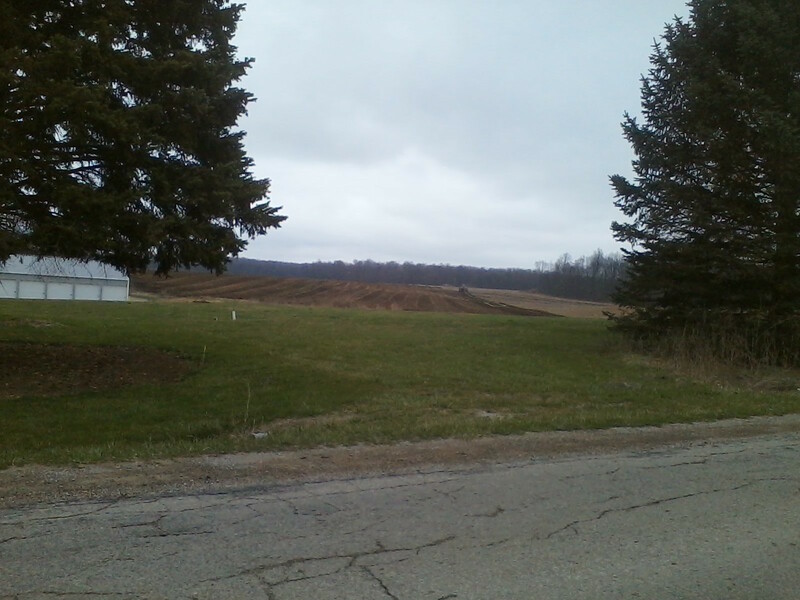 (We have winter pictures of brown piles here.) Is that green vegetation growing on those piles? We hope this is simply a mirage, or some approved containment structure, and not a permit violation. May 19, 2018– What IS this? 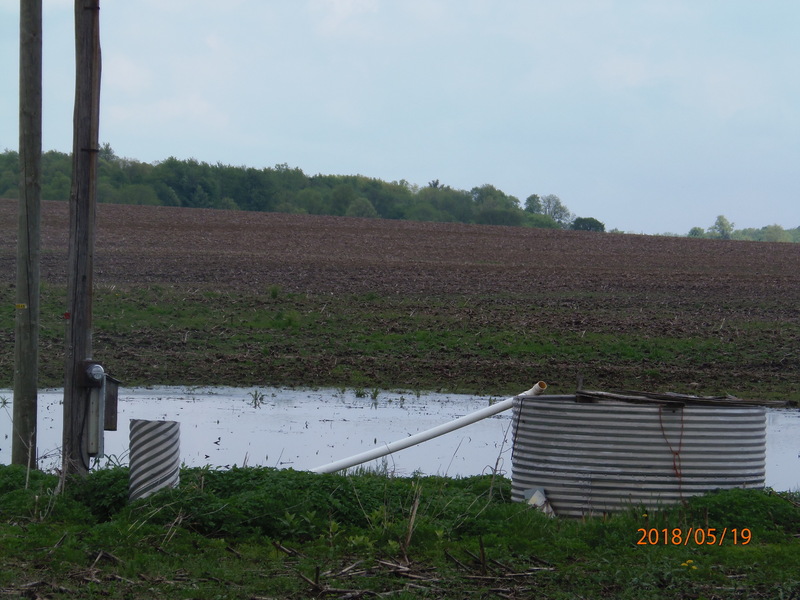 Where does the white pipe (coming up out of the ground) come from, and why does it discharge into that catch basin/pumping station? Elton Rd., south of Warner medium CAFO. 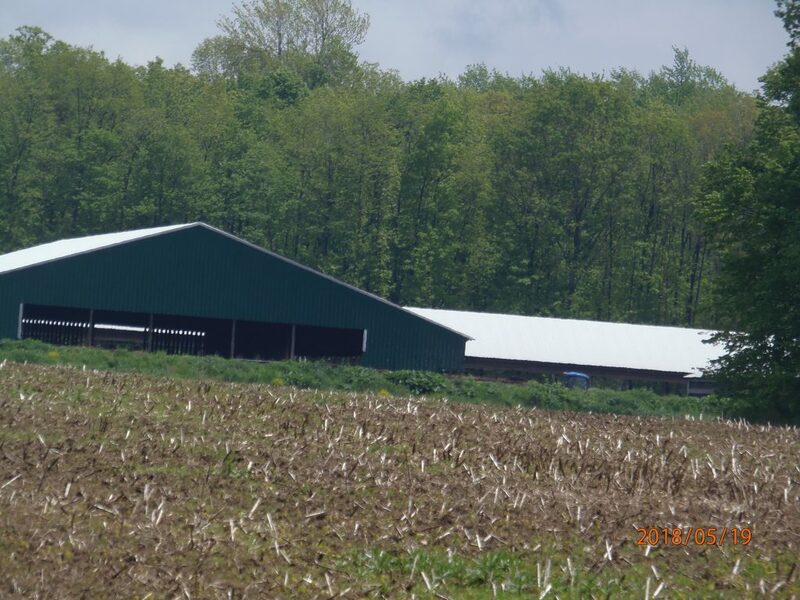 Medium CAFO by definition, but under MI rules not required to get a permit. 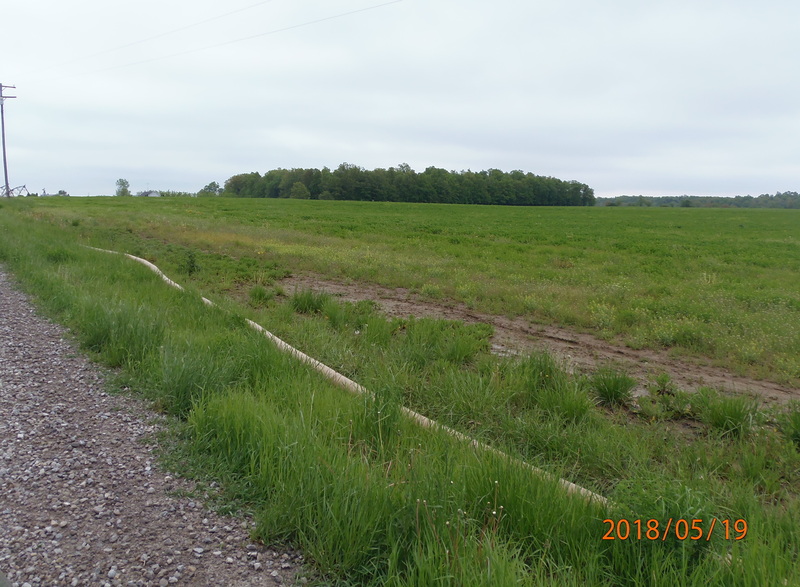 May 19, 2018– Path of runoff from Warner silage pile, Elton Rd., off of site. May 19, 2018– Standing water on Elton Rd., directly across from Warner barns, where drain pipe (now buried) from site discharged. 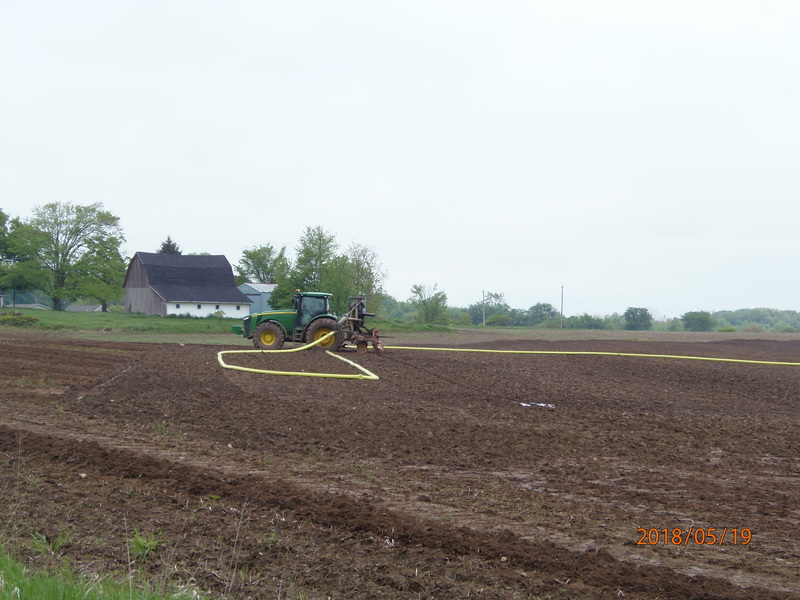 April 24, 2018 – Dragline manure application, south side of Manitou Rd. at Townley Hwy.